Learn more about the world… and yourself! ← Study Abroad Funding Available! 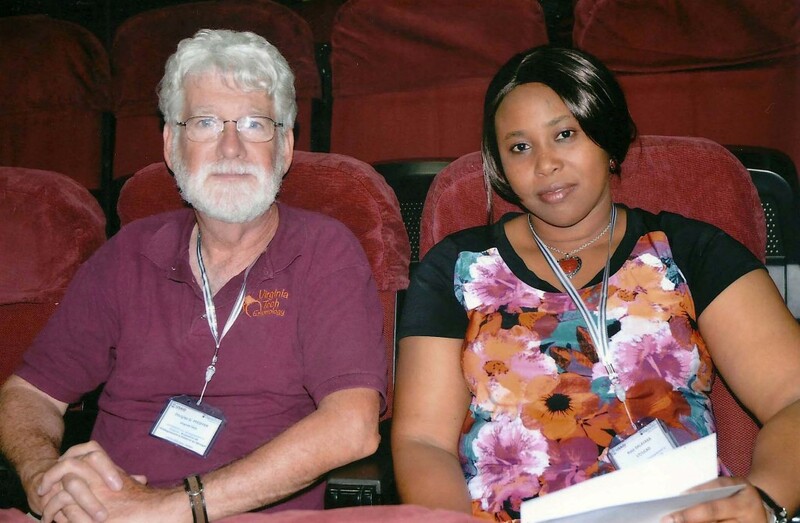 In June, a symposium on distance education was held in Dakar Senegal, with an audience mainly of faculty representing Senegalese universities. 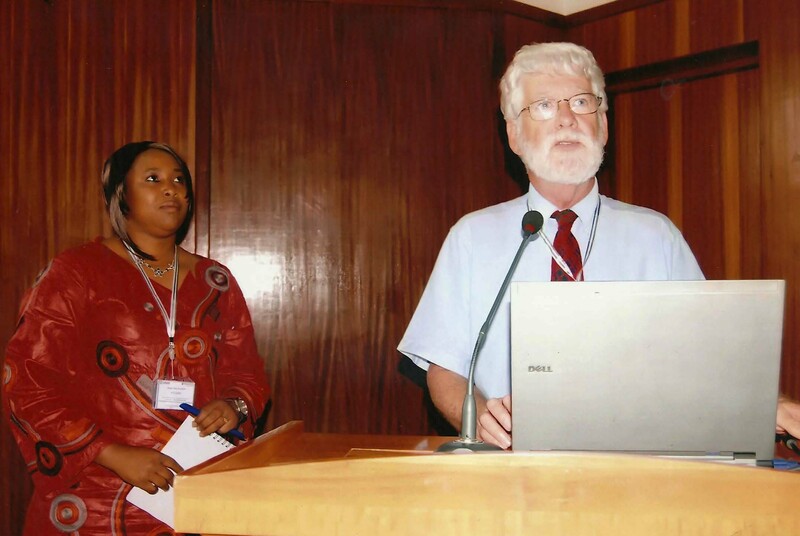 This symposium was organized by the USAID-supported project Education and Research in Agriculture (ERA). Doug Pfeiffer, Professor at the Department of Entomology and Associate Director of CALS’ On-line Master’s in Agricultural and Life Sciences program, spoke at the Symposium about our OMALS program, and reasons for faculty involvement. His student, Assa Balayara, supported by the ERA program, served as translator (the symposium was in French). Assa is working on oriental fruit fly, Bactrocera dorsalis, an invasive pest causing problems in mango production. The pest featured on NPR on September 22, since it has been found in Florida, where a quarantine has been established. Co-lead Students on an International Volunteer Project! Global Education Fair Sept. 21 10am to 4pm on the Drillfield!